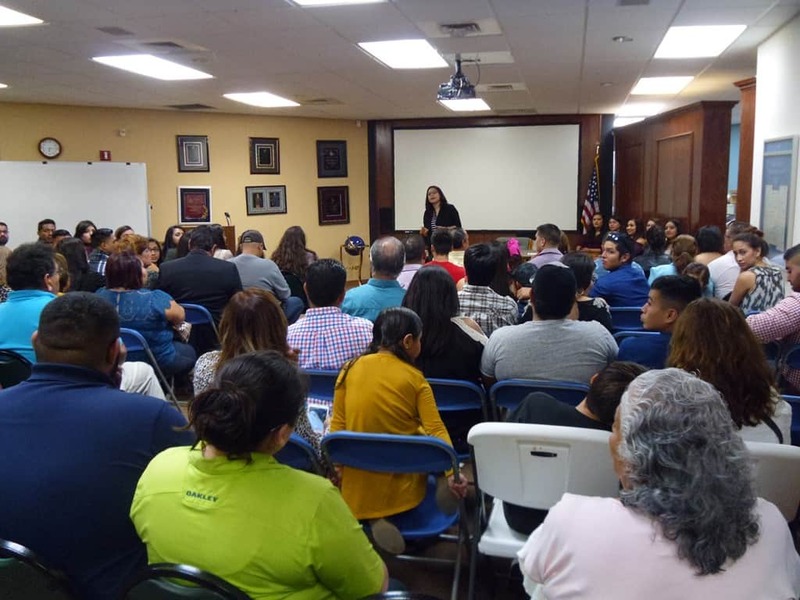 Harlingen Family Dentistry instructors Dr. Juan D. Villarreal, DDS and Dr. Vivian Teegardin, DDS, and coordinator Jazmin Muniz welcomed the graduating students and their friends and family November 22, 2016, at Harlingen Family Dentistry. Jazmin Muniz and the instructors congratulated the graduates and provided words of wisdom. The graduates were told that their accomplishment of graduating from DATS will lead them to even more happiness and success in life. A reception was held after the graduation ceremony. The DATS Fall 2016 course graduates have fulfilled the course requirements, and they are now Texas Registered Dental Assistants.